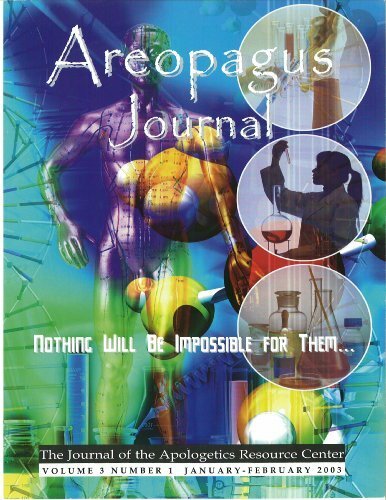 This issue of the Areopagus Journal seeks to awaken, educate, and to help equip the church to Biblically respond to the rapid growth and proliferation of cults and other religions here in America and beyond. 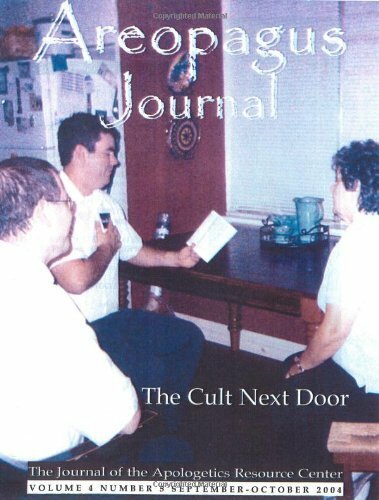 Cults, new religious movements, and the occult are growing and being spread at increasing rates. The populations of the older world religions are also seeing high increases. 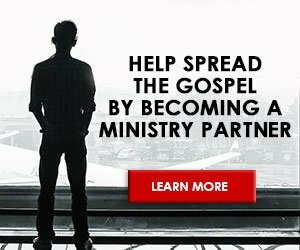 There is an old expression that should arrest our attention and bring the focus of responsibility back to us: “Cults are the unpaid bills of the Church.” Other religions and cults especially have become the largest, yet least evangelical mission fields. But, how are we to define religion and what’s the basic differences in some major ones. And, what is a cult? 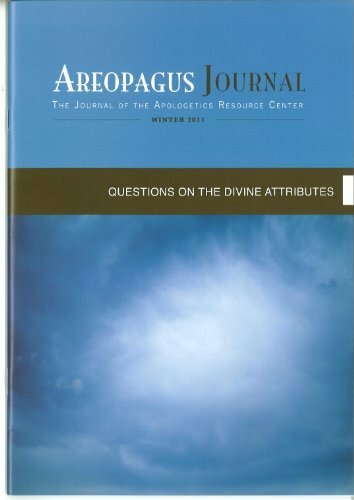 The authors in this issue give great answers to these and other questions and stirs us to think Biblically our worldview. The Historical Reliability of John’s Gospel: Issues and Commentary by Craig L. Blomberg. InterVarsity, 2001; 294 pages. Neighboring Faiths: A Christian Introduction to World Religions by Winfried Corduan; InterVarsity, 1998; 336 pages. 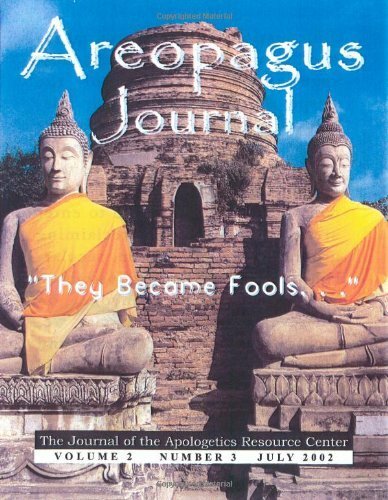 Divine Foreknowledge: Four Views edited by James K. Beilby and Paul R. Eddy. InterVarsity, 2001; 214 pages. 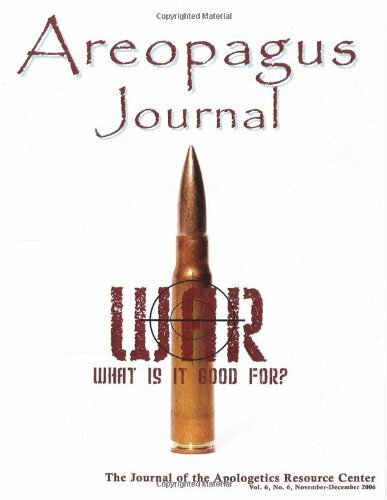 War: Four Christian Views Edited by Robert G. Clouse. InterVarsity, 1981; 196 pages. The Challenge of the Cults and New Religions by Ron Rhodes; Zondervan, 2001; 356 pages.